This is the coolest Mortal Kombat line up in history! 2015 Has been an awesome year for gamers, and it isn’t even close to being over! 2015 is over half over, and with the summer coming to an end it time to look at some of the best games of 2015. Some games look good, some sell because of their name, and some are here because of the sheer volume of gamers that flock to their servers. 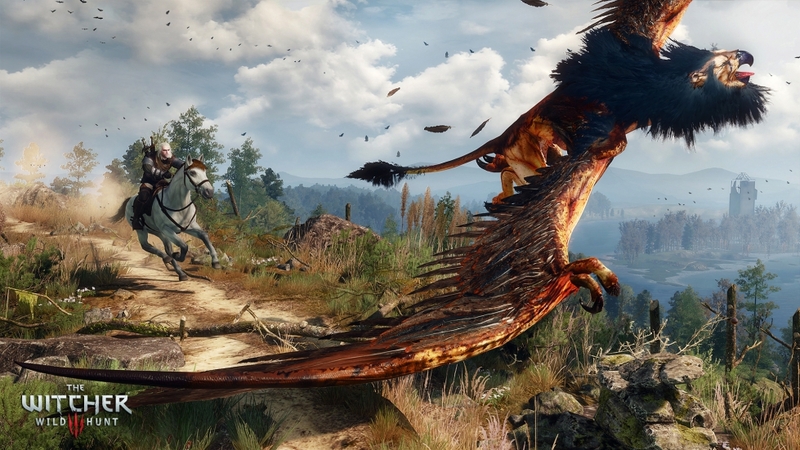 All in all 2015 has been a good year for PC gaming, and it’s only going to get better. 30 Seconds in is a prophesy of the 2014-2015 NBA finals. For the first time ever the NBA 2k series is available to PC gamers, and you can’t help and attribute their number eight standing on fortune.com’s top 10 sellers list for 2015 so far. This game features the opportunity to live out the fantasy of being an NBS superstar by creating your own player. The RPG like elements of building individual attributes of your player give the game depth and strategy that any PC gamer will find enjoyable. Without the create a player feature, NBA 2k15 is still satisfying as you get to play as some of the best current and former players in the NBA. 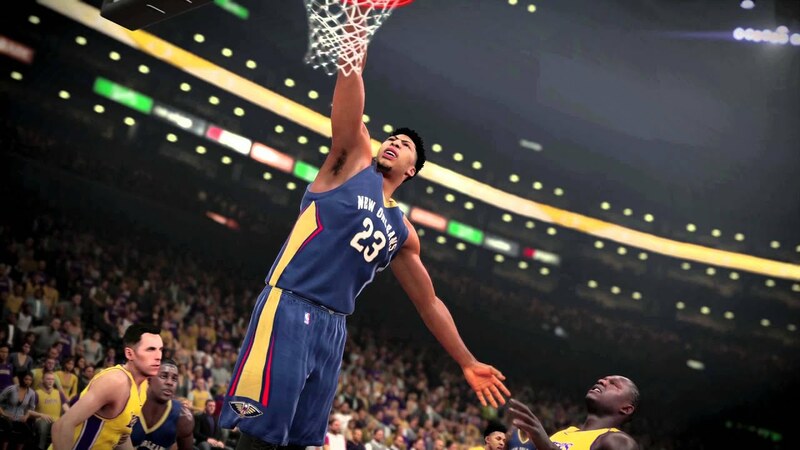 The realistic game play coupled with the playmaker moves make NBA 2k15 a highly entertaining and satisfying use of your game time. Who wouldn’t want a chance to cross up Kobe Bryant? Ok, go to store.steampowered.com/stats, and check out how many people are playing this game on Steam. I’m not a mathologist, but DOTA 2 has an incredibly impressive command of the amount of players playing the game. The next closest game has almost 400,000 fewer players at the daily peak count. DOTA 2 is a five on five squad game where players wield the awesome power of heroes to dominate the arena. DOTA 2 allows you to choose from 100 different heroes. The challenge comes from learning how each hero’s individual skills impact the battlefield, but mastering a hero will turn you into a legend. 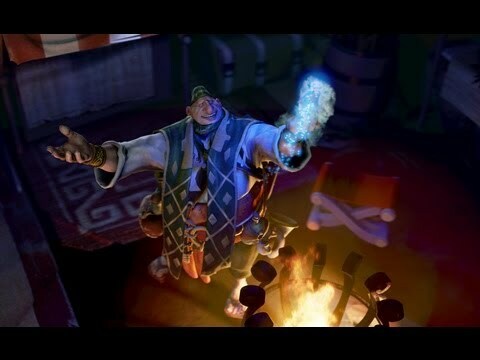 DOTA 2 is another game that you can build up to the professional ranks (with plenty of practice), and Valve holds worldwide tournaments every year where professional teams compete for gaming fame and glory. 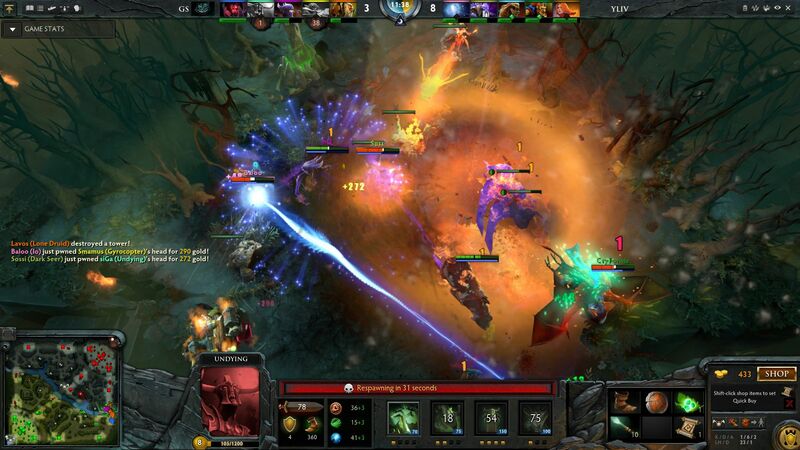 You’ll have to master your panic, as well as the strategy in order to survive in DOTA 2. Be the Witcher, save the world. The third installment of the Witcher series has been received with very high praise from both critic and player alike, and currently sits at number nine on fortune.com’s list of top selling games of 2015. The Witcher 3 is an open world RPG with a heavy emphasis on the consequences of the player’s choice. Beautiful environments and hypnotizing battles further add a feeling of immersion into the Witcher’s most harrowing journey to save the world. I’m thinking a GIGANTIC bow and arrow is needed here. Sometimes the simplest ideas are the best. 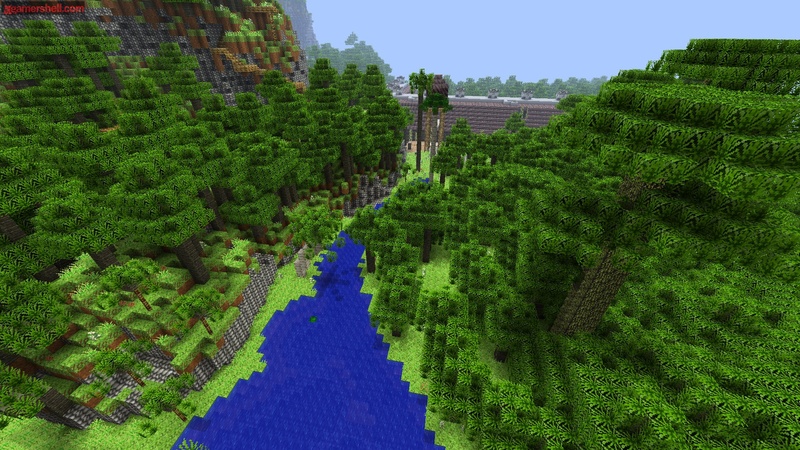 Since being released in 2011 as a little indie game Minecraft has all but taken over the world. You can find the game on three major gaming platforms (PC, Console, and mobile) and into August of this year this 4 year old game is ranked number five on fourtune.com’s top sellers list. A very impressive feat for what is arguably the most successful indie game of all time. 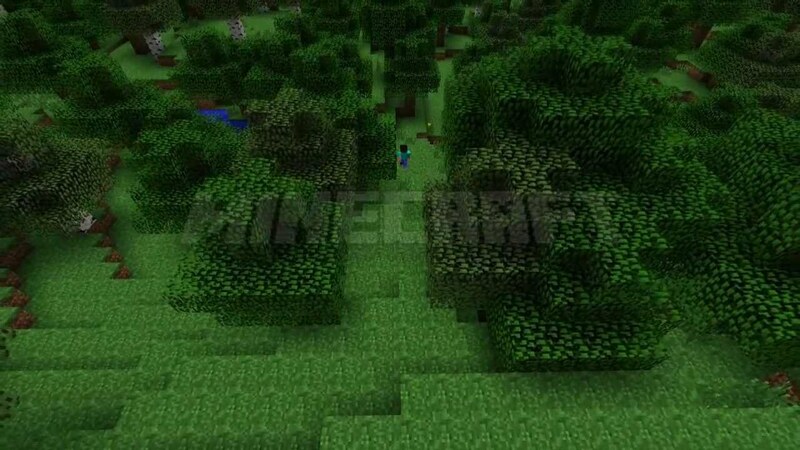 Minecraft is a pixel and block building and survival game with multiplayer elements, as well as combat. This game has managed to gain the ability of being enjoyed by almost any age gamer, and all levels of gamer experience. This game is not just a 2015 success; it is a 2010 decade success. Your imagination is the matter of your world. Just when you thought Batman couldn’t get any cooler. Arkham Knight is the mesmerizing conclusion to the Arkham trilogy, and it does not disappoint. Scarecrow has returned to unleash an all-star team of supervillains whose only desire is the death of the Dark Knight. 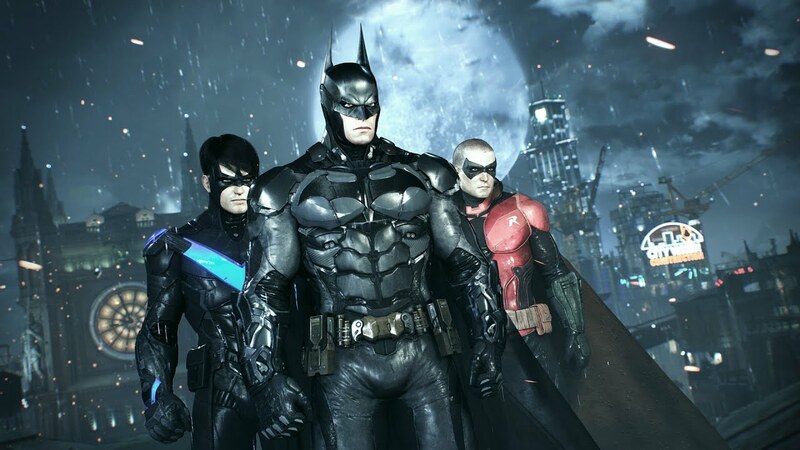 Gamers will be able to traverse all of Gotham city as they delight in the smooth and beautiful combat system. While Arkham Knight doesn’t have the highest review scores (most floating around 7/10) it holds the number six spot on fortune.com’s list of bestselling video games of 2015 (and it has only been out two months). 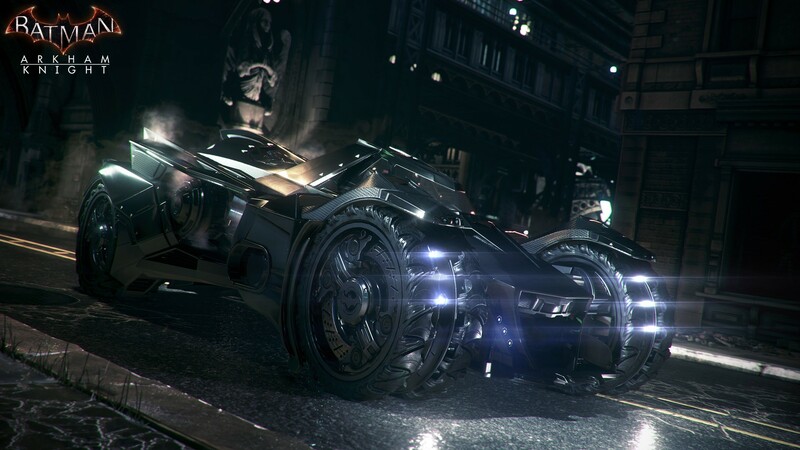 If you need any reason to know why this game is so awesome, not only do you get to be the ultimate Batman, you get to drive the coolest vehicle ever; The Batmobile! Oh man, I am absolutely in love… don’t tell my wife. Luck is definitely not enough to survive. One of the earliest releases of 2015, Dying Light has remained a strong success story in 2015 maintaining a number seven ranking in the top grossing games of 2015, and an average player rating of 9/10. 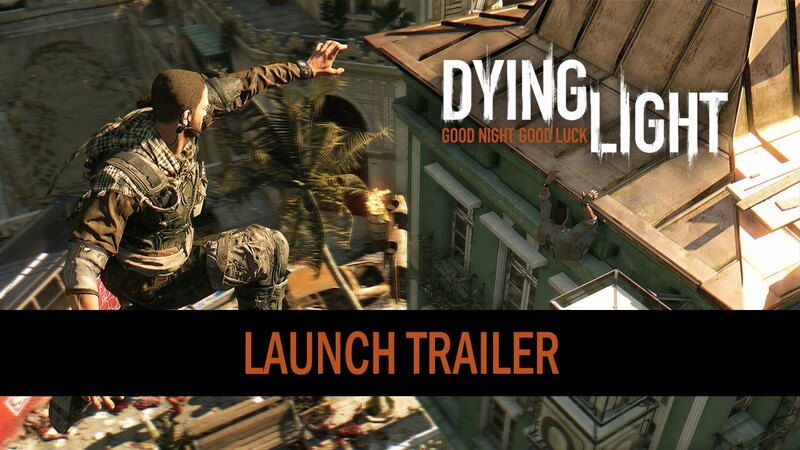 Dying light combines two of gamer’s favorite activities: 1) The free roaming parkour combat of Assassin’s Creed and 2) Zombies! Need I say more? Dying Light challenges you to survive by utilizing all your skills in weapon crafting, combat, acrobatics, and most importantly running for your life. This open world adventure will leave you tired, scared, but ultimately craving more. Just don’t go outside at night. First Person Perspective has never been so beautifully ugly. I hope he washes his hands before eating. The ultimate game of cops and robbers. The best games are games that make you feel like what is occurring on the screen can actually happen in real life. 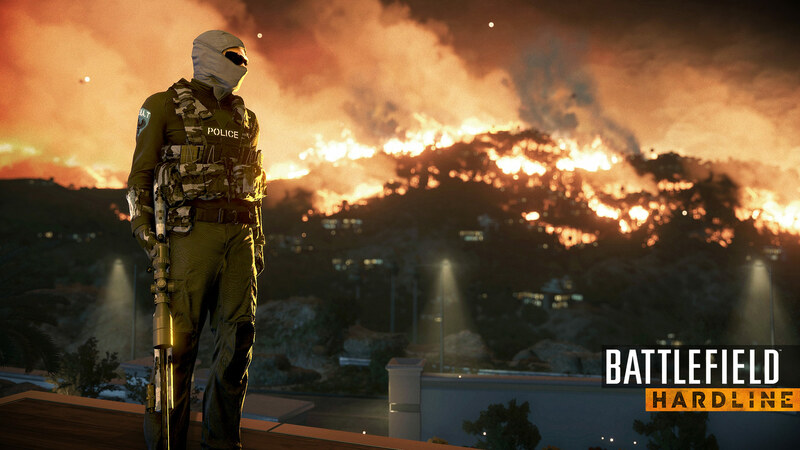 Battlefield: Hardline reaches for that goal as it invites you partake of the crime drama storytelling that will leave you wanting more. Throw in the huge multiplayer options that include battles of up to 64 players, and you have before you a complete gaming experience. 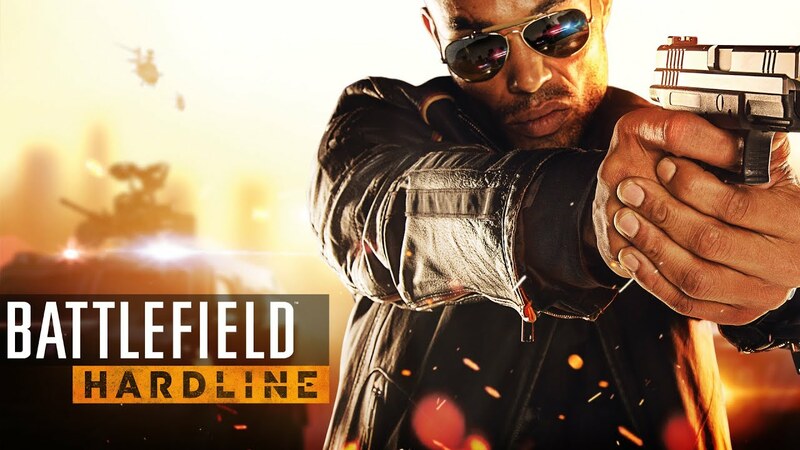 Released early in 2015, Battlefield: Hardline maintains a strong #4 position on sales charts and has an above 7 average rating by players. The online play and continuing DLCs and expansions will all but guarantee Hardline’s continued success for the rest of 2015. Shouldn’t someone be calling the fire department? Almost seems peaceful, you aint fooling me GTA. 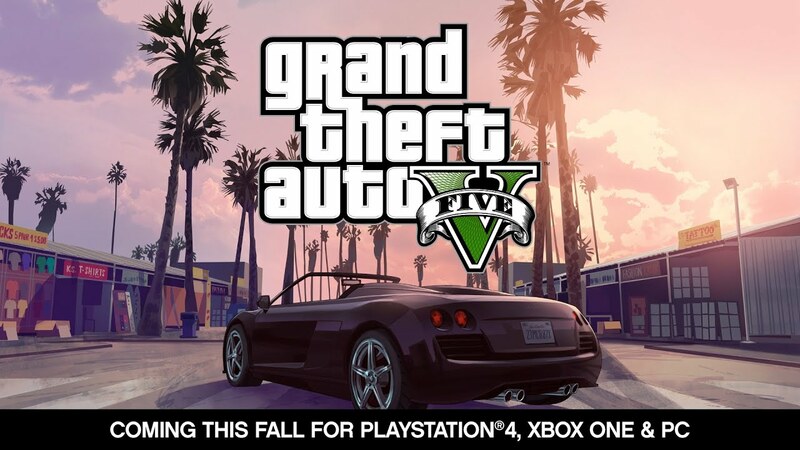 The Grand theft auto series has been a longstanding name (for good and ill) in the gaming industry for several years now. The realistic intensity of the game and the unbridled opportunity for players to live out some of their darkest criminalistics fantasies has kept Grand Theft Auto V in the lime light. 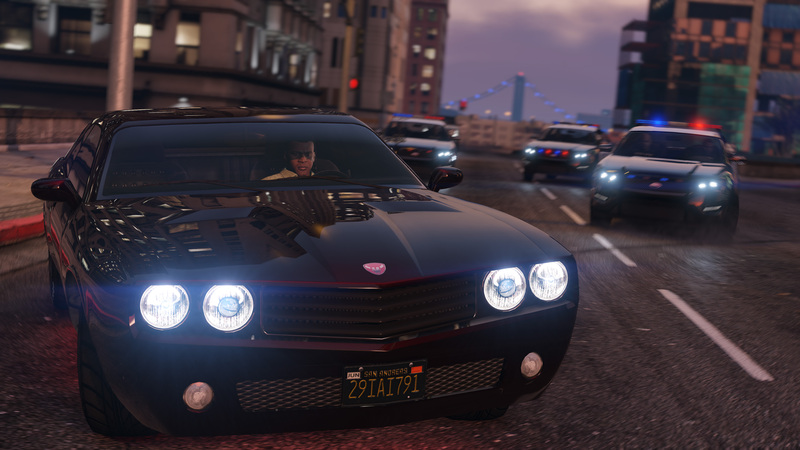 Thanks to the upgraded graphics that came with the release on PS4, Xbox One, and PC GTA V has held strong at number three on the top sellers list. Combine that with the overwhelmingly positive critic and gamer reviews for the playability of the game, and you have yourself a bonafide success that’s brightness won’t diminish anytime soon. These cops are pulling this guy over out of sure jealousy. Believe it or not the game is actually more chaotic than the trailer. What is a game released in 2009 doing on a list of most successful games in 2015? Well when that 2009 game accounts for over 20% of all the game time logged on the PC game streaming service Raptr; it deserves a spot on this list. With over 32 million current registered (and over 3 million daily) players worldwide, LoL seriously rules the multiplayer gaming scene. League of Legends in a Massive Online Battle Arena (MOBA) game that is about the closest most of us will come to participating in a professional sports league. The purpose of the game is to lead your hero into battle with other players against an enemy team in order to take control of the map. Sound simple? That’s the point. I played for the first time recently, and was instantly hooked into the game. The simple objective gameplay combined with the intense battles and deep strategic possibilities make LoL an unforgettable and addicting gaming experience. 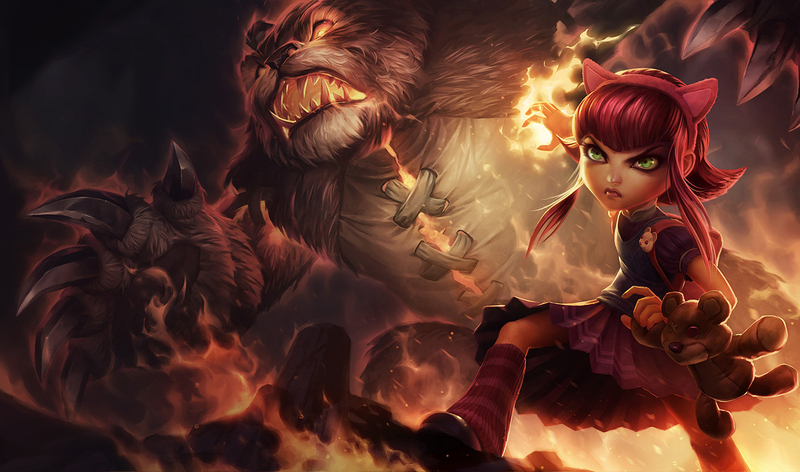 Beware the little girl and the Teddy Bear, there is a reason they are on the battlefield. Sub Zero is going to need a medic. Have you ever wondered what the extreme moves in Mortal Kombat do to a body? 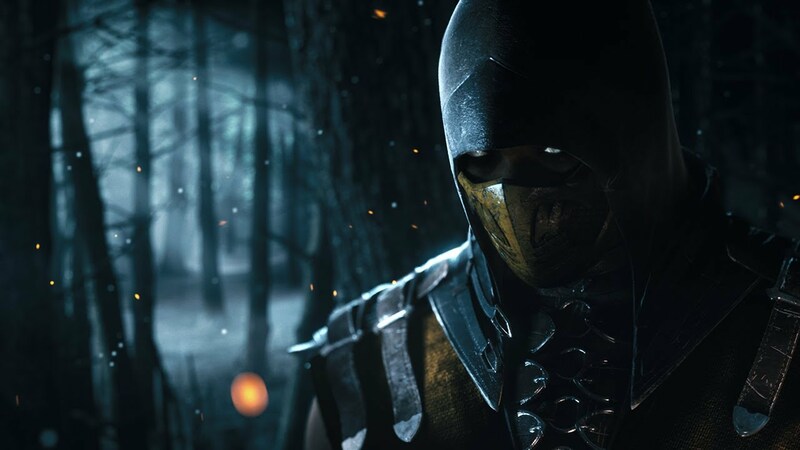 Well in Mortal Kombat X you will have the opportunity to find out. With intense in-fight cinematics that show bodily damage in exquisite detail your imagination can take a break while your jaw returns to its normal non-dropped position. Released in April of this year (4 months ago) Mortal Kombat leads all games in sales thus far in 2015, and after watching the gameplay it is not hard to see why. The game also features multiple combat styles for each character which increases the strategy involved in the game (button mashing won’t get you as far this time). MKX will feature an extensive online battle mode with constantly updated leaderboards to allow you to test your mettle against the world. 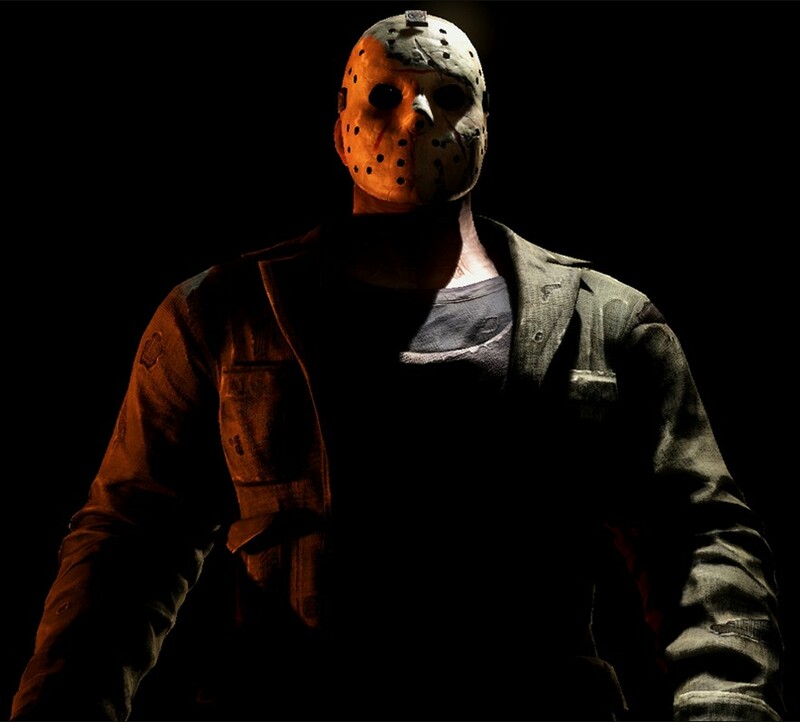 Several special characters are available via DLC such as; Jason Vorhees, The Predator, classic characters from early games, and variants of the characters you have always known and loved. The two word to describe this runaway 2015 success: No Mercy! The king of gruesome slaughter is a perfect fit for MKX. Looking for more great games to satisfy your craving? Check out these articles. Your first chance to get behind the wheel of the Batmobile.